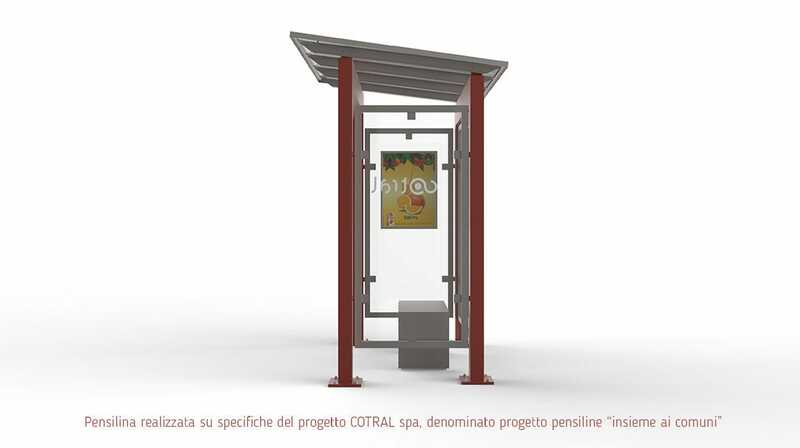 Metal bus shelter - LATIUM 809 - DIMCAR s.r.l. 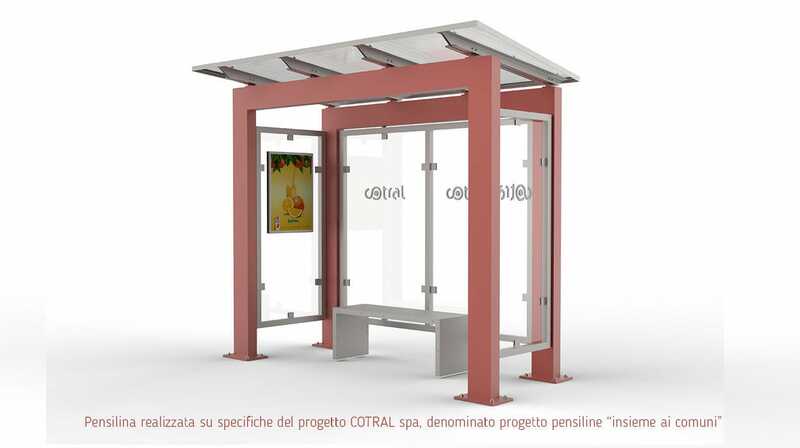 Public spaces > Urban furniture > Metal bus shelter > DIMCAR s.r.l. 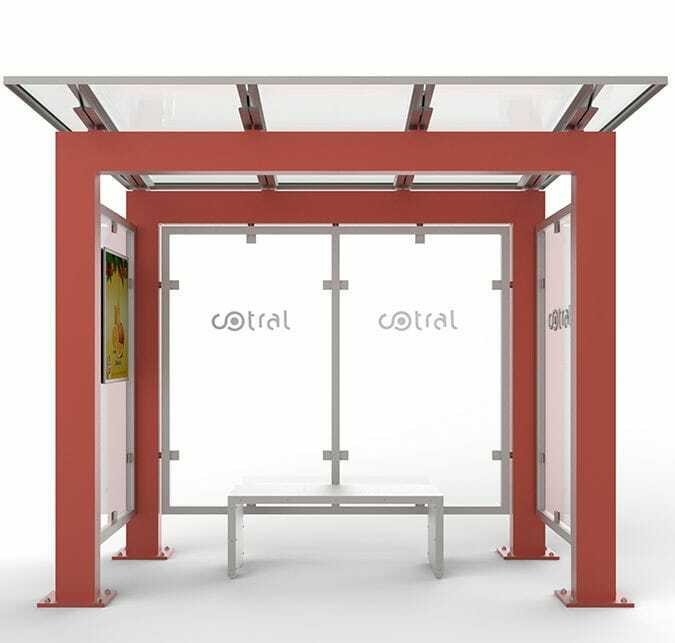 Latium model shelter built on specifications derived from the COTRAL technical project called the shelter project "together with the municipalities". All the shelters provided by Dimcar s.r.l. they are accompanied by regular EN1090 certification. this certification (mandatory by law from 01/07/2014) certifies the compliance of the structure and exonerates the operator from any liability in case of accidents.To issue this certification, the company must be classified as a "Transformation Center" (declaration issued by the Ministry of Public Works, Central Technical Service) and in possession of conformity certification of factory production control according to EN 1090-1 : 2009-A1-2011. Dimcar s.r.l. fully implements this production process subject to strict protocol.